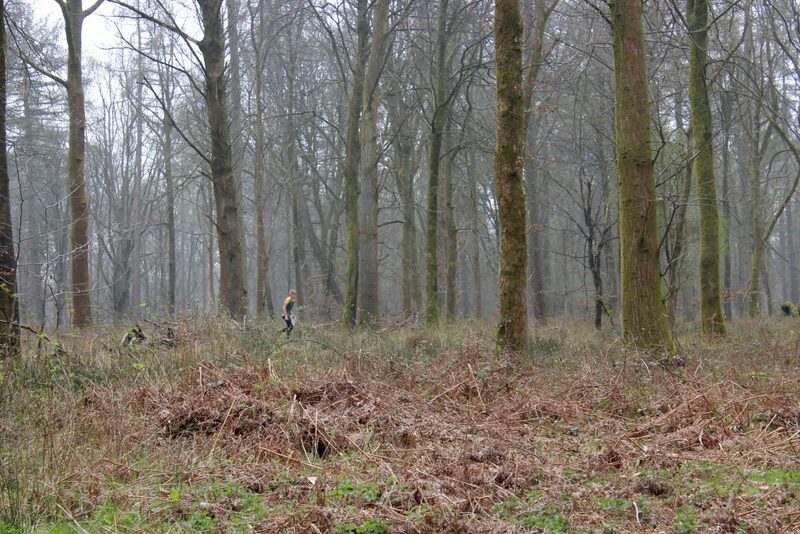 Sunday 7th April saw 332 competitors from 32 different clubs attend North Wiltshire Orienteers’ event in the ancient forest at Savernake near Marlborough, including three teams of juniors running in this Yvette Baker Trophy qualifying heat. 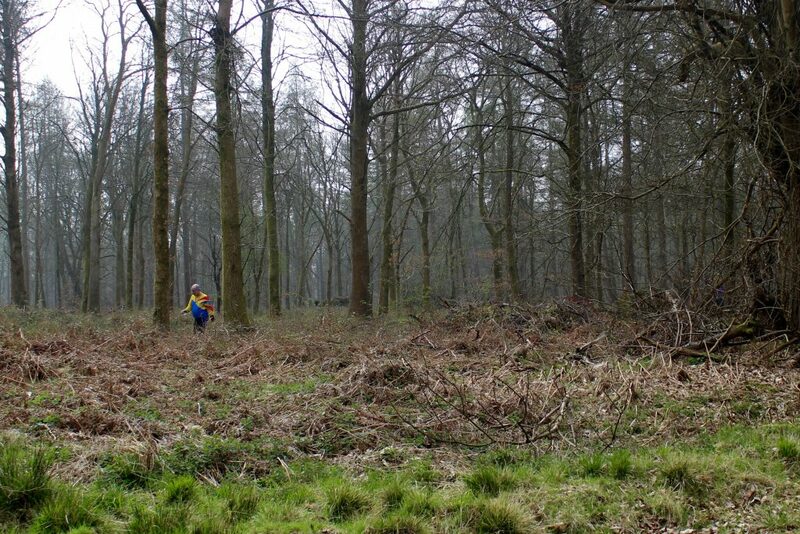 Challenging but runnable terrain (with notably less mud and brambles than some past years), North Wiltshire Orienteers’ investment in a completely new map was well received. 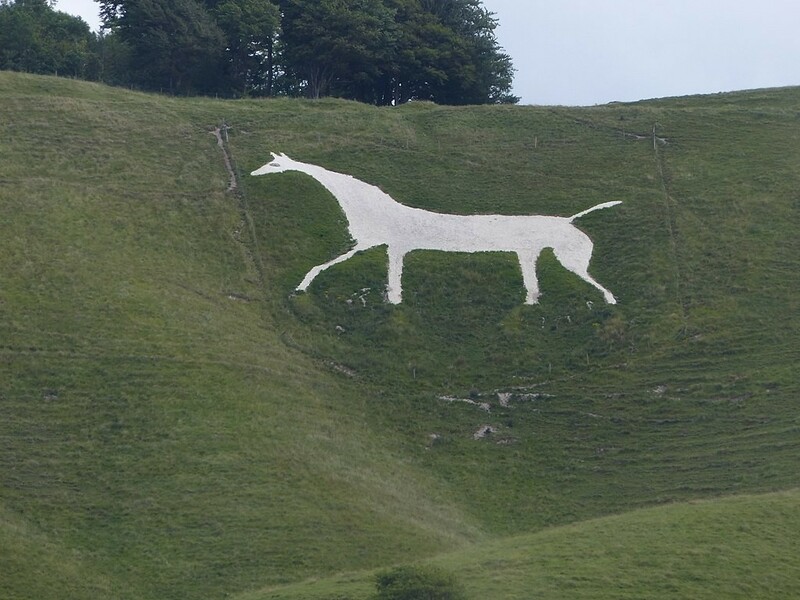 “A huge amount of effort went on behind the scenes securing permission for this unique event and of course the new map. 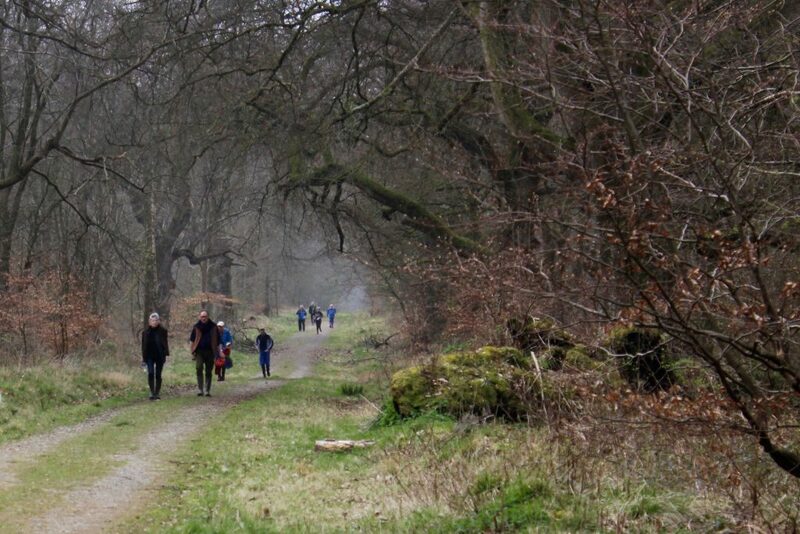 Based on the feedback from the day it was all worth it and we’re thrilled so many people enjoyed the courses and the fantastic atmosphere”, said event organiser David Livingstone. 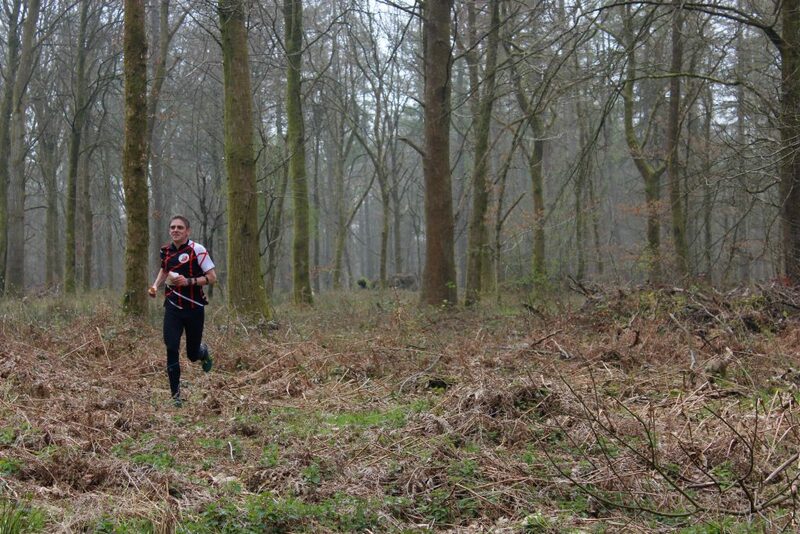 A dry day with sunshine for the later starts, the good conditions resulted in some fast times, with a strong run from Devon’s Adam Potter putting him at the top of the Brown course by nearly three minutes. 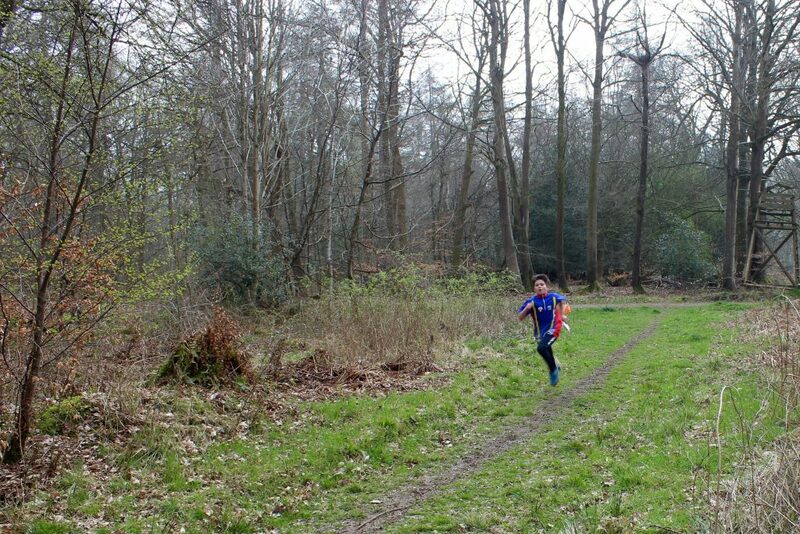 Colin Dickson of the British Army Orienteering Club topped the Blue while junior Oliver Tonge’s impressive run for Bristol Orienteering Klub’s Yvette Baker team took the top spot on the Green course. 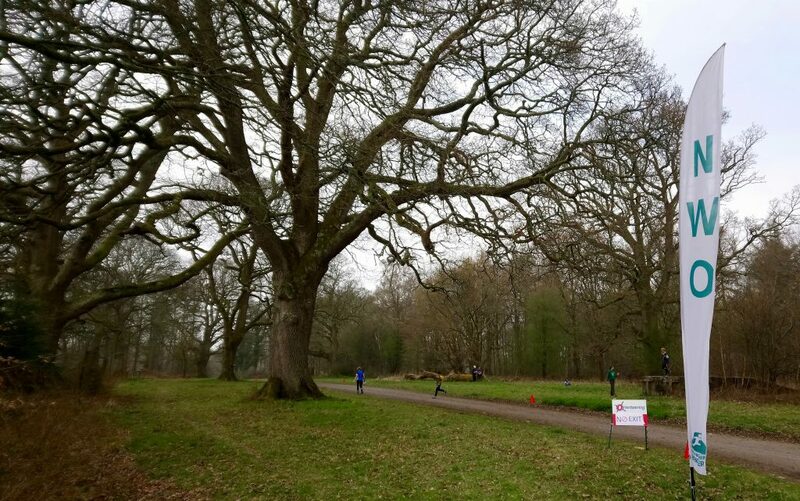 Bristol, Sarum and the Quantock Orienteers were the teams of juniors competing for a place in the Yvette Baker Trophy final, and while the smaller Sarum team yielded some great runs, Bristol Orienteering Klub and Quantock Orienteers were the ones to qualify. 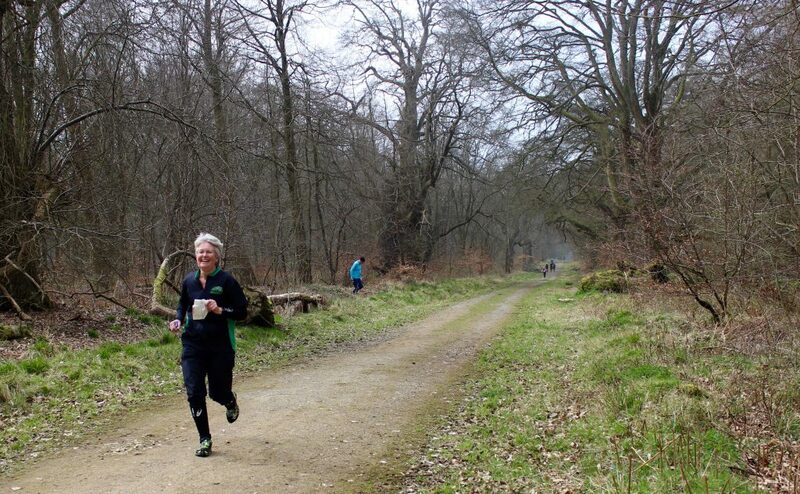 “The team really enjoyed running in Savernake and we had some great results, with Andrew Page and Freddie MacPherson finishing top on their courses. 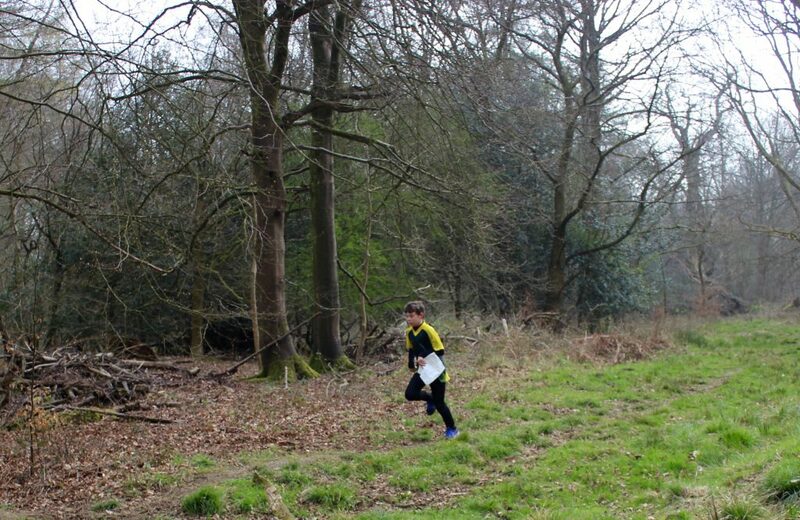 We were very close to Bristol Orienteering Klub with only ten points in it, so we’re excited to see what the final brings at Sandringham in July”, said Quantock Orienteers club Chair Roger Craddock. 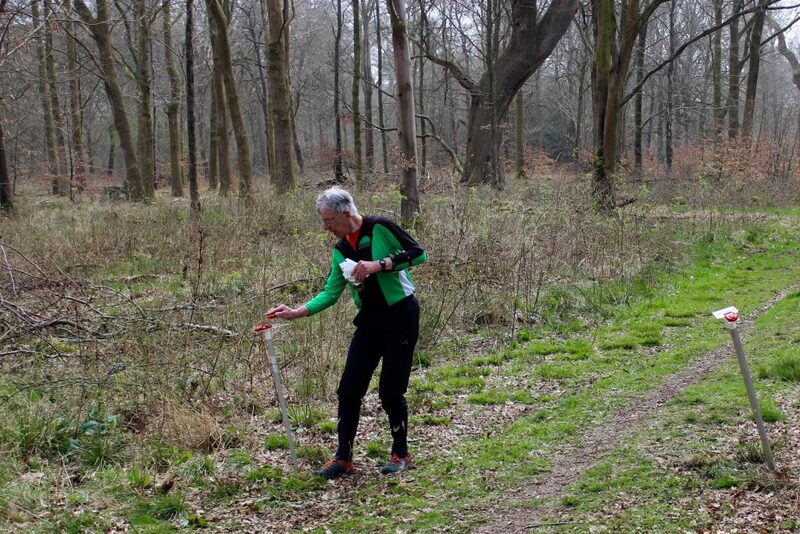 The Savernake event was also the seventh in the 2018/19 South West Orienteering Association Galoppen League, for which results are pending. 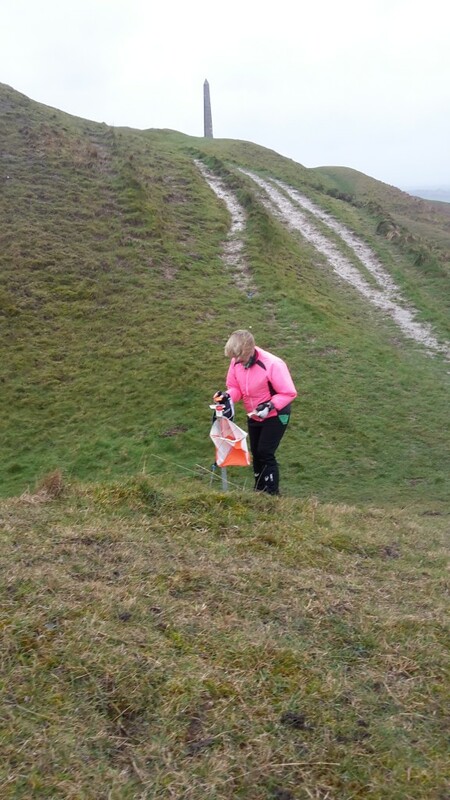 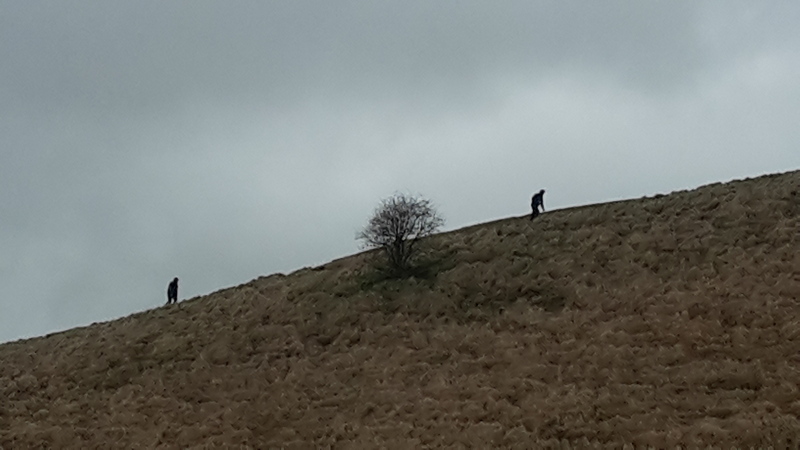 North Wiltshire Orienteers’ street orienteering series continues Tuesday 30th April in Highworth, and the club will host a South West Orienteering Association relay event at Badbury Hill on 9th June. 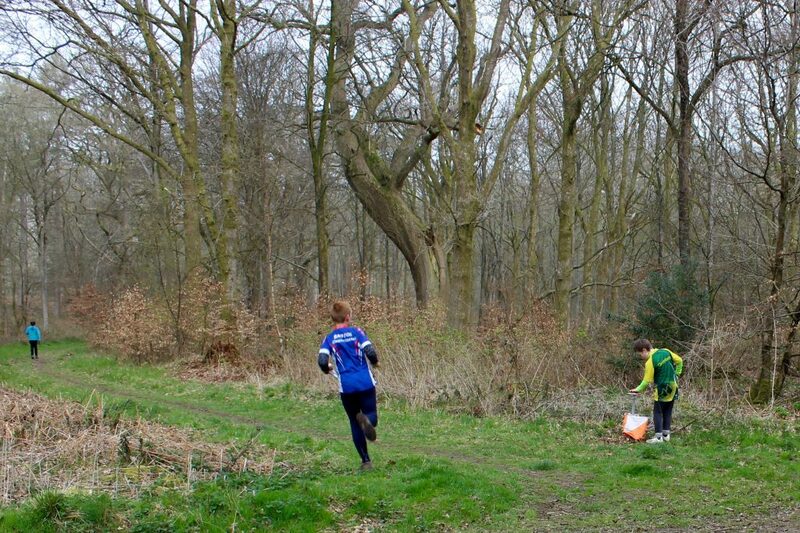 See our Fixtures page for all future events. 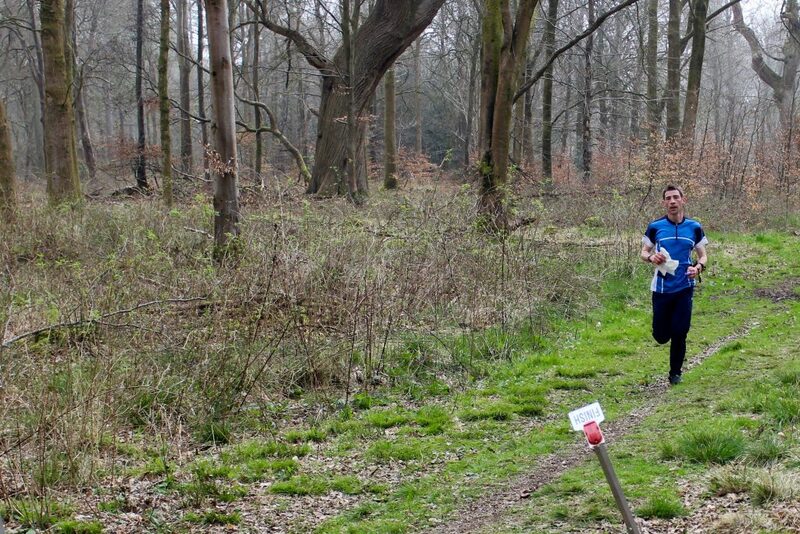 Anne Saunders, smiling all the way to the finish! 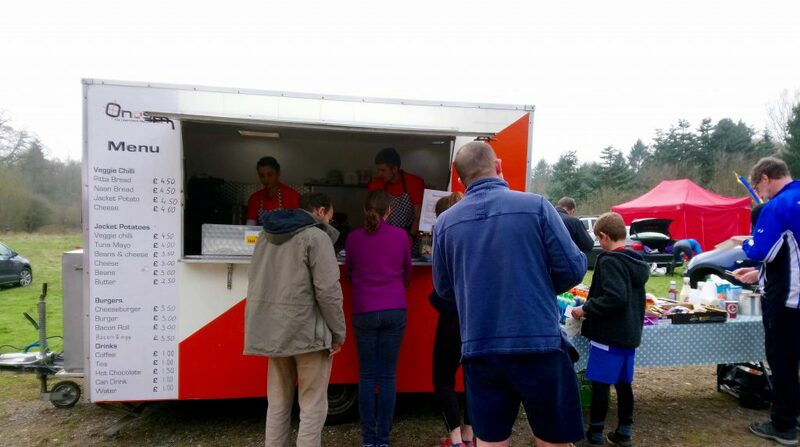 Some well deserved refreshment in Savernake Forest!